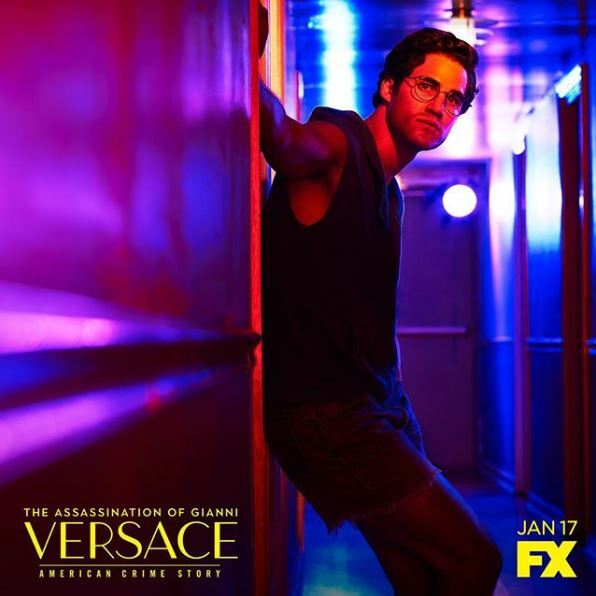 Get ready to be deprived of sleep yet again as our modern-day patron saint, aka Netflix, has just made the riveting and award-winning limited series ‘The Assassination of Gianni Versace: American Crime Story’ available for streaming in PH. 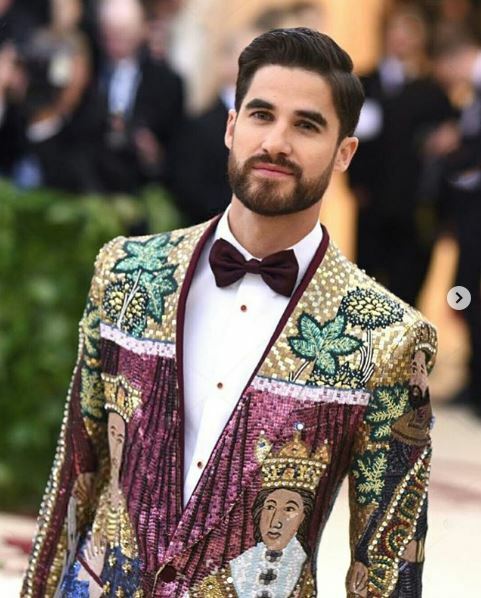 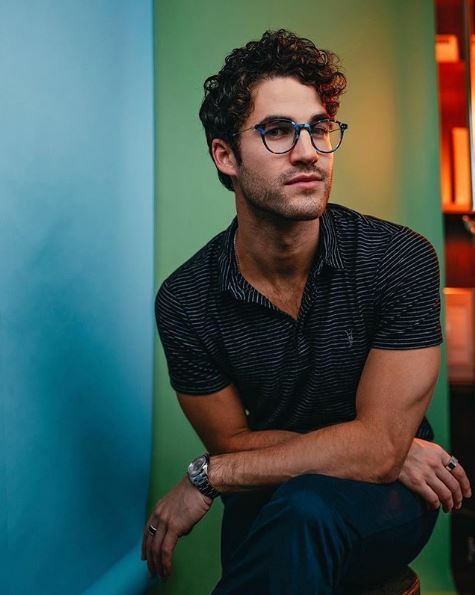  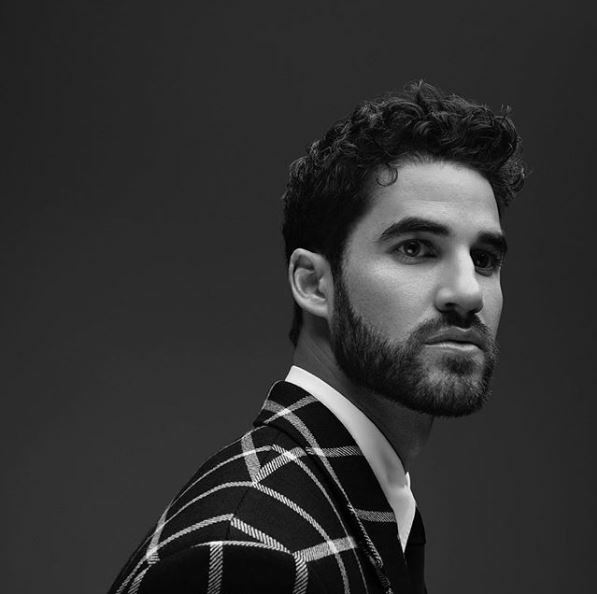 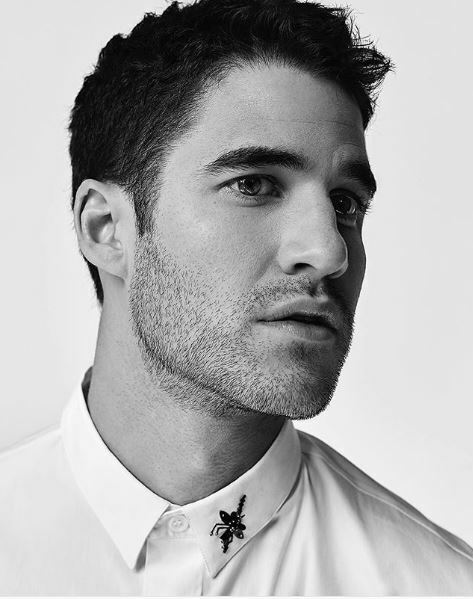 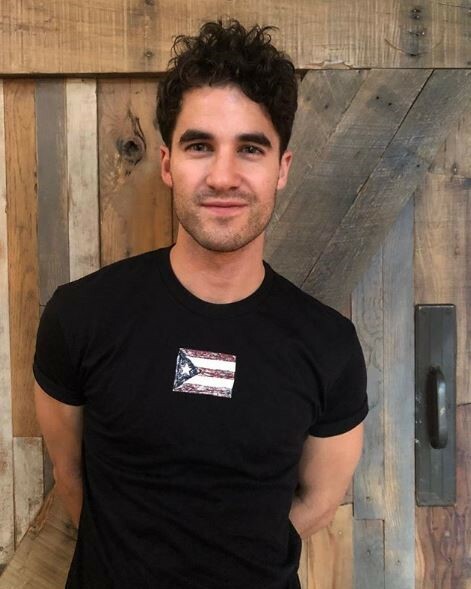 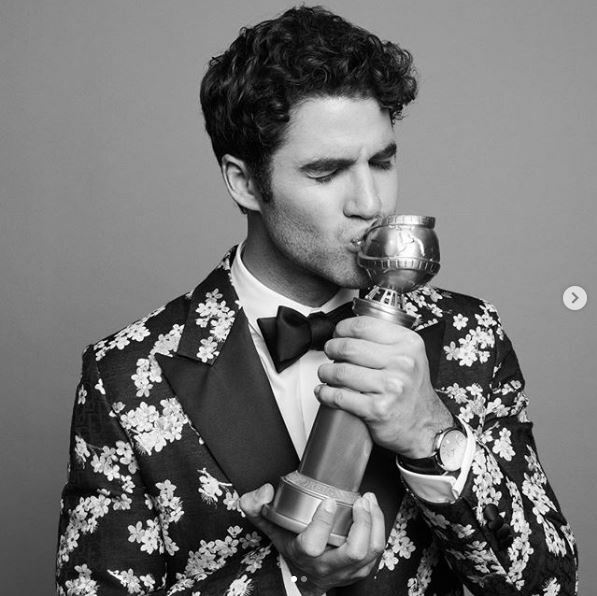 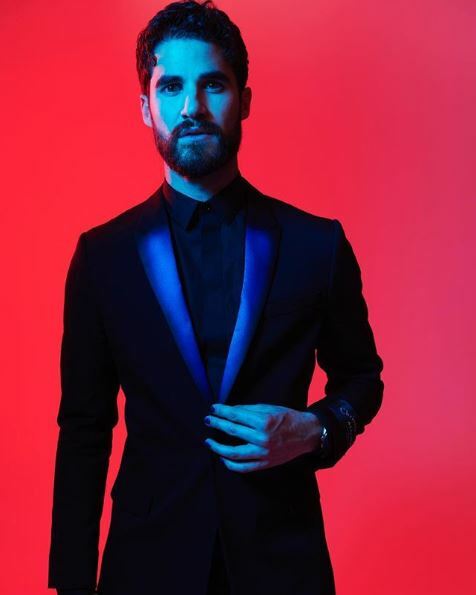 His royal halfie hotness Darren Criss masterfully portrays the role of the infamous spree killer Andrew Cunanan for which he won the Emmy Award for Outstanding Lead Actor in a Limited Series or Movie as well as the Golden Globe Award for Best Actor – Miniseries or Television Film. 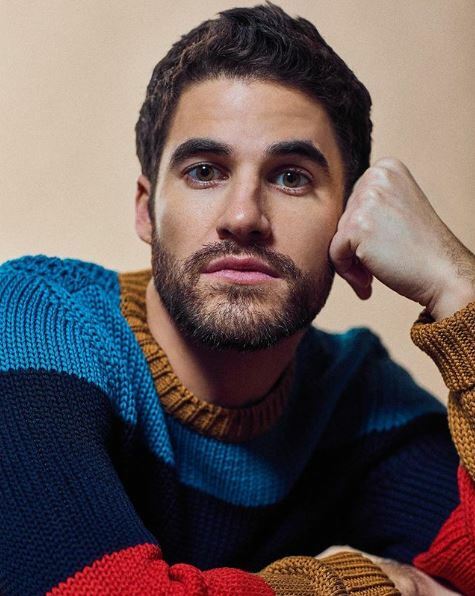 To remind you of how gorgeous this multi-talented artist is, here are 19 of his dreamiest pics on IG that will defo make your day better and railroad you into binge-watching his new show. 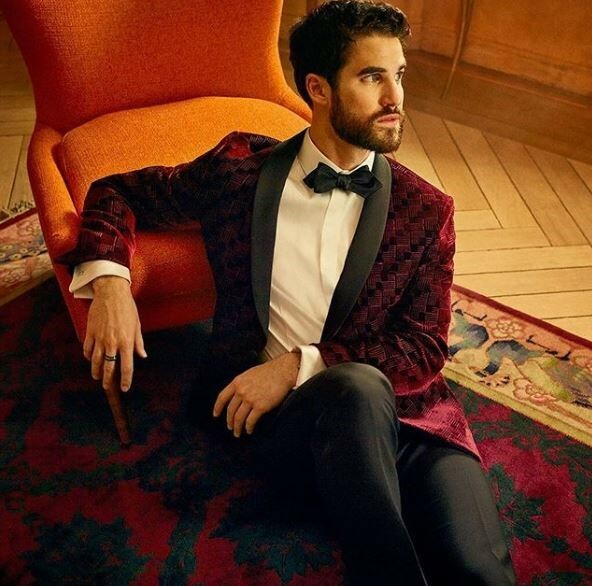 How will you keep yourself together if he says, ‘Come away with me’? 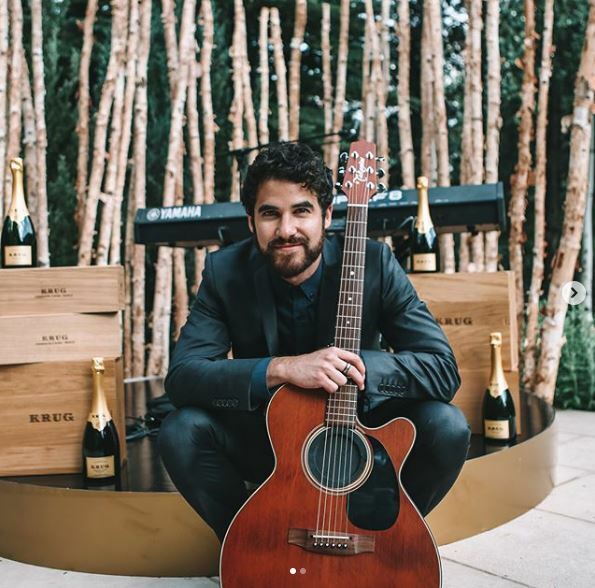 Don’t you wish you were his guitar? 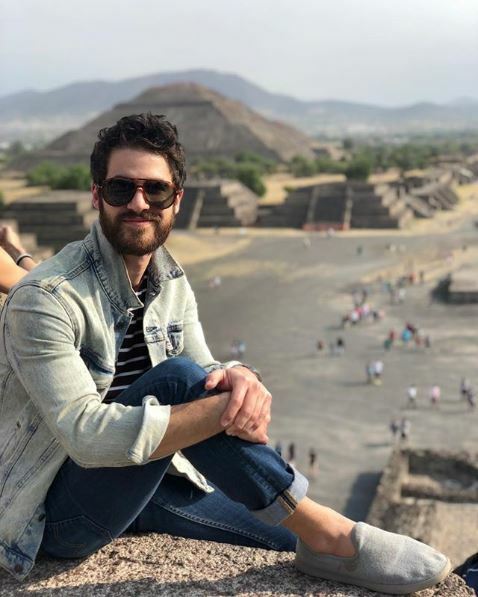 Who attends a sporting event looking this good? 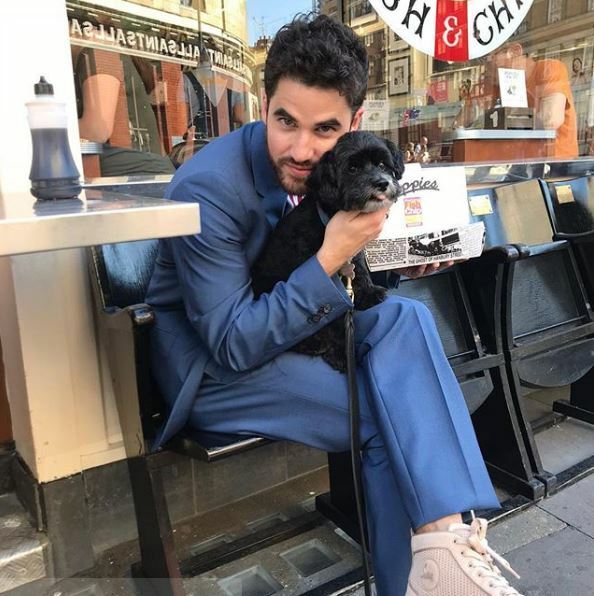 How many men can make scruffy look dapper? 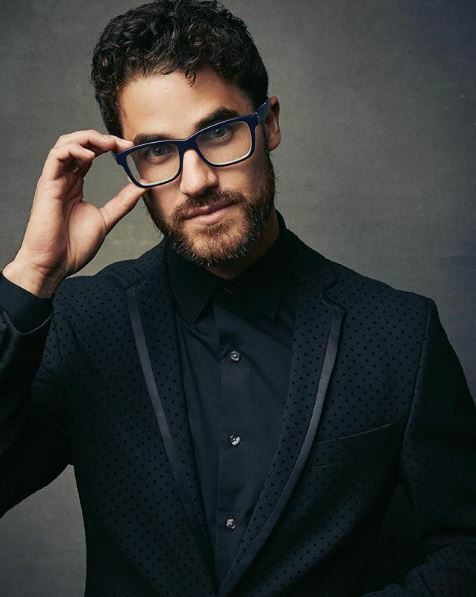 Isn’t he the new McDreamy?